This 660lb Spring Steel Women Weightlifting Bar or 660lb Women Corssfit Powerlifting Bar is standard women's bar weighs 15Kg, with max load ability 660lb. This Steel Women Multipurpose Bar has dual knurls, so it can be used both in Crossfit Weightlifting Workout and Powerlifting Exercise. 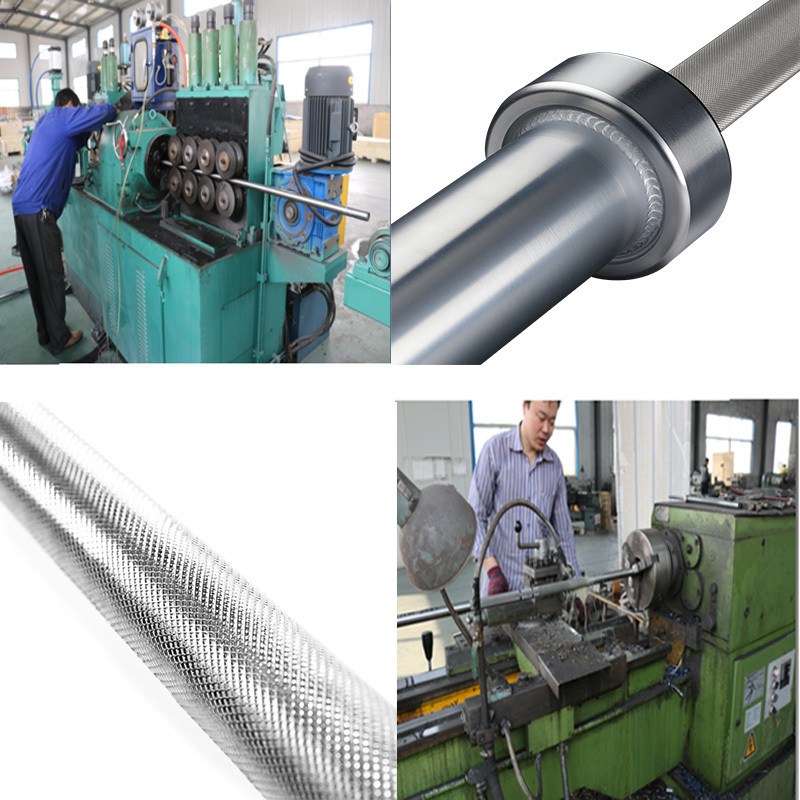 Looking for ideal 660lb Spring Steel Women Weightlifting Bar Manufacturer & supplier ? We have a wide selection at great prices to help you get creative. 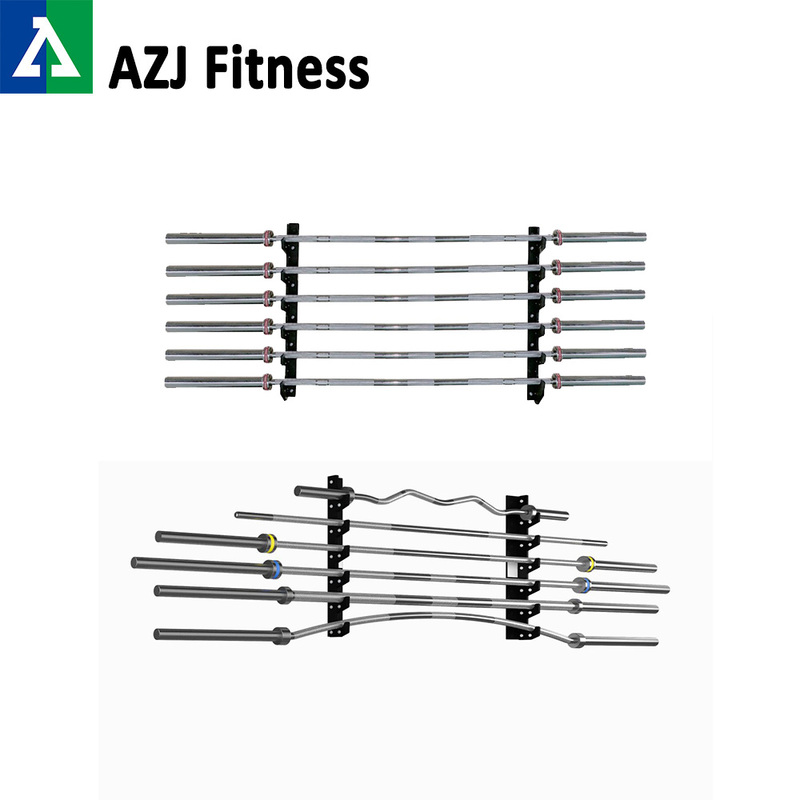 All the 660lb Women Corssfit Powerlifting Bar are quality guaranteed. 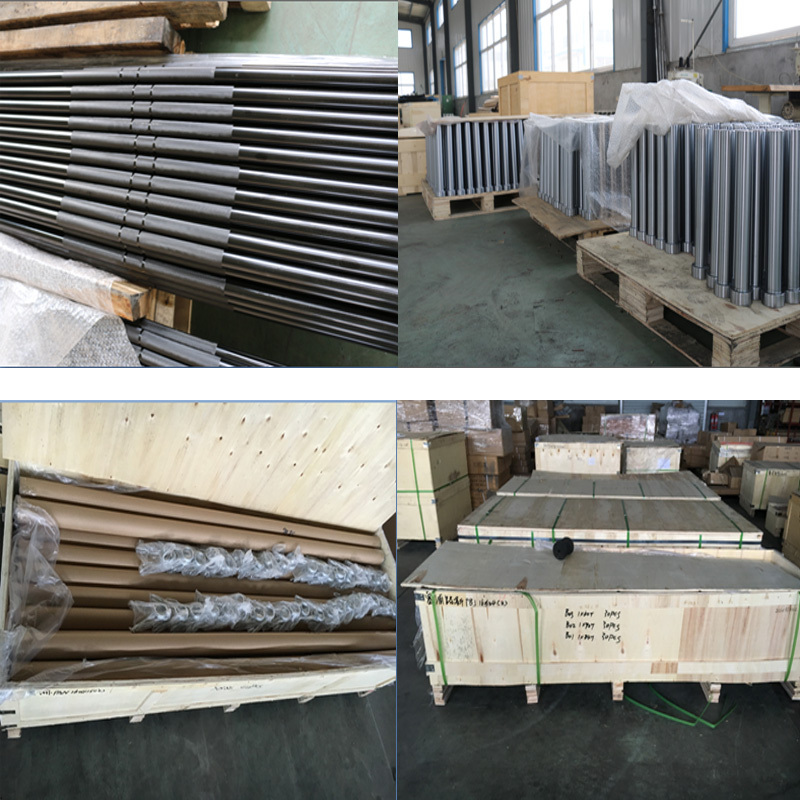 We are China Origin Factory of Steel Women Multipurpose Bar. If you have any question, please feel free to contact us.